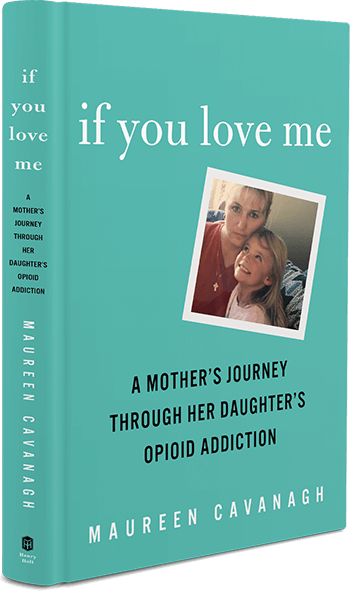 A young man in recovery wrote to me: About two weeks after my mom finished reading your book, she and I had an unbelievable conversation. She told me that reading the book was very difficult for her at times, but that your story and her own life were strikingly similar. I think the reason that it was difficult for her had everything to do with the fact that she has never sought any kind of help or support outside of a couple of her friends. What made the conversation with her remarkable was the tone in her voice and the way she spoke. She seemed calm and when I said something funny, she laughed. I cannot tell you how long it has been, since my mother actually listened to my voice and listened to what I was saying. I mean truly listened. Libby, I believe that you are the first person my mother has been able to relate to when it comes to my addiction and all of the pain our relationship has endured. Something magical happened when she read your book. She finally saw me as her son again. Something in what you wrote allowed her to look me directly in the eyes and finally, after about fifteen years, be able to stop giving me one armed, sideways hugs, and instead wrap both arms around me. For that, I will be forever grateful.